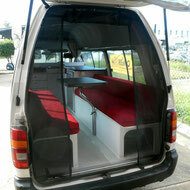 All measurements are approx only- fitting at DIY builders responsibilty for parts supplied by Southern Spirit Campervans. Pick up welcome by appointment, please email for postage/ freight cost as this is are bulky item and to check quantity in stock! 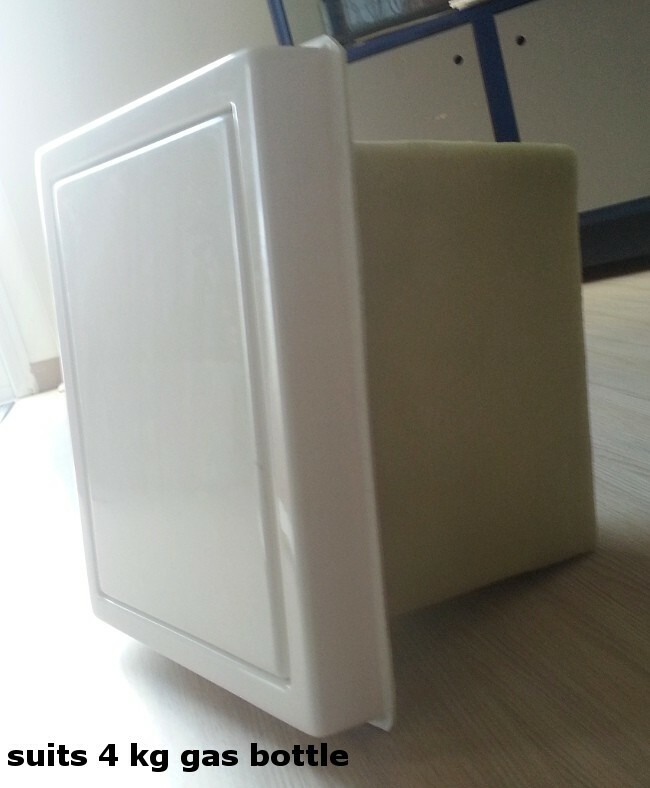 The fibreglass box can be installed in vertical or horizontal position. 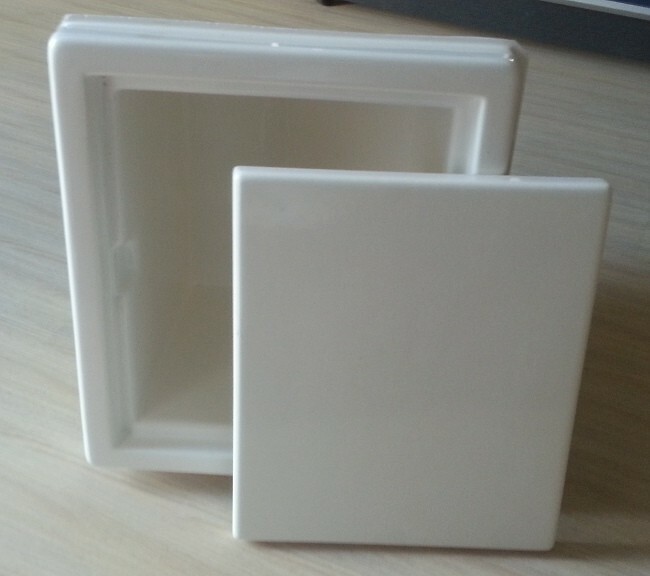 The fibreglass shower tray can be installed left or right side, depend on layout. Compact fibreglass can be installed on the wall. The fibreglass shower tray can be installed in different positions and has (not drilled) two locations to install the drainer.